Many travelers won't be overwhelmed by the selection of senior discounts for travel to Las Vegas. Some even would say such discounts are rare. Las Vegas is not focused on saving visitors money. Quite the contrary: the goal here is to encourage spending and risks. They want you to attend lavish shows that are expensive but memorable. 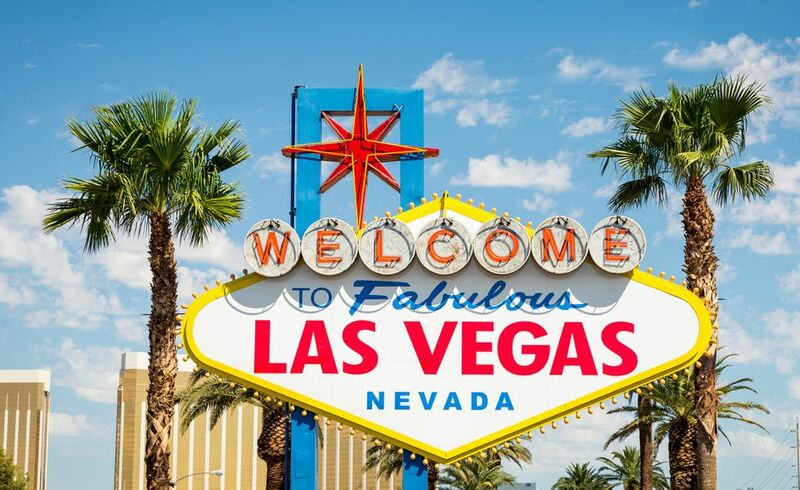 But because many seniors visit Vegas on an annual basis, it certainly pays to consider the question of whether or not senior discounts are available here, and whether or not they will apply to your budget travel plans. Fact: many places that have senior discounts on the books don't always train their clerks to extend such offers. Another fact: in many cases, those clerks are steeped in political correctness and fear offending someone who might look older than their actual age. This is why you must take the first step and ask if senior discounts are available. Don't be shy. If you are entitled to a discount, you should get it. Start with that attitude, but be flexible. The definition of "senior" might be 50 years old at one place, and 65 at your next stop. Some casinos reserve certain days of the week for incentives to senior gamblers. These could include discounted movies and meals, or multipliers on slot winnings. For example, Orleans Casino's Young at Heart promotion on Wednesdays offers advantages on games, cash drawings, free buffet meals and other incentives for seniors. You must be at least 50 years old to take advantage of the offers. Silverton Casino offers Senior Mondays that include prize drawings and a discounted senior buffet. There are other examples, but you get the idea. Check with individual resorts to see if their Senior Day will fall during your itinerary, and if the offers are of interest to you. SDLV.net keeps a running list of senior discounts at Las Vegas casinos. Some are as little as 10 percent, but certainly worth noting. The RTC reduced fares can be applied to those age 60 or older, but you must present a photo I.D. with proof of age in order to receive a discount card. If you'll be a frequent user of RTC transportation, it might be worth your time to secure such a card. Las Vegas' monorail system does not offer a senior discount, and its service area is limited. 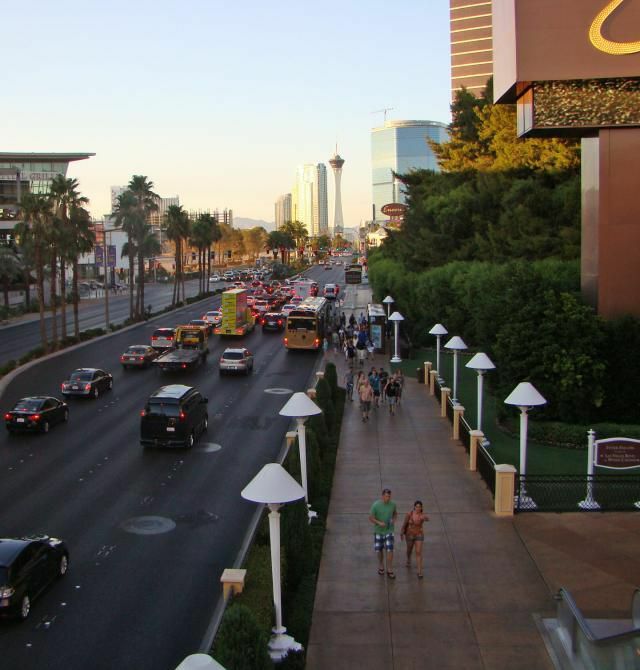 At $5 for a single ride, $12 for a 24-hour pass, or $22 for a two-day pass, you might be better off skipping it altogether unless you're traveling between major hotels on the strip. Las Vegas Premium Outlets (both North and South) offer senior discounts on Tuesdays, but you'll need to check in at the Information Center on the day of your visit for a list of participating stores and current offers. We've already said that senior discounts in Las Vegas can be elusive. While it always pays to ask, many casino resorts might just answer with "no." Senior budget travelers adopt the strategy of finding chain hotels with which they already have relationships -- and senior discounts. Marriott, for example, offers a 15 percent discount to travelers 62 years or older at more than 3,600 of their worldwide properties. It's always worth checking to see if a Las Vegas property falls under your preferred chain's discount policy. Wynn Las Vegas has a famous buffet that has been voted the best in town. It's a favorite splurge for some, priced at more than $30/person for dinner. But many of us simply are looking for good food at an affordable price. The Las Vegas buffet phenomenon is well-known to most travelers, and there are many places at which you can get the latest reviews arranged by price, convenience or health department report. Whichever buffet you choose, it is highly recommended to ask the host or hostess at any such establishment if there are discounts for senior diners. Some only offer discounts for young children, but others will offer a senior discount during a certain meal or day of the week. Lunch appears to be a better time to find senior discounts than dinnertime. Las Vegas visitors of any age should always check for the discounted event tickets brokers sell at the last minute — which means the day of the show. These are unsold seats that they'd rather fill at a discount than leave empty. But other tours and exhibits that don't offer last-minute discounts might offer seniors a break on price. One example: The Mob Museum (300 Stewart Ave. in downtown Las Vegas, near the Fremont Hotel) offers seniors age 65+ admission for a $3 discount. The museum documents organized crime and the work of law enforcement. Additional discounts are available for ordering tickets online. Discounts of this type aren't huge, but they add up quickly. Don't miss out on what is offered.